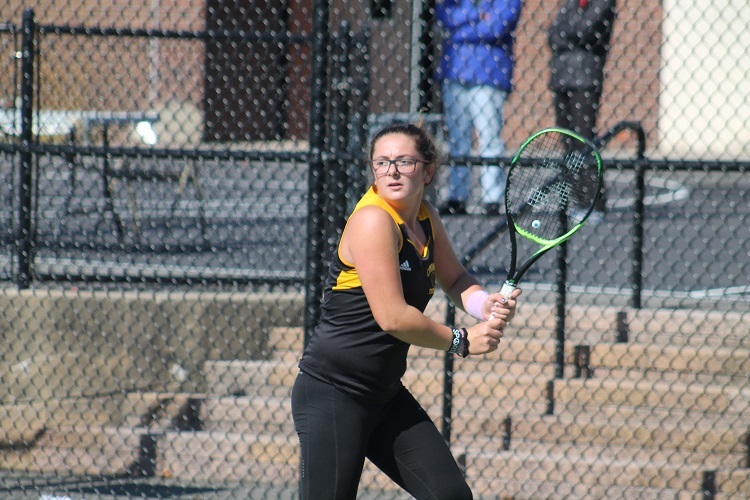 Westhampton Beach’s Rose Hayes fought back from a set down to win the Suffolk County singles title as she defeated Emily Tannenbaum of Commack 3-6, 6-2, 6-2 in Wednesday’s final at Shoreham-Wading River High School. 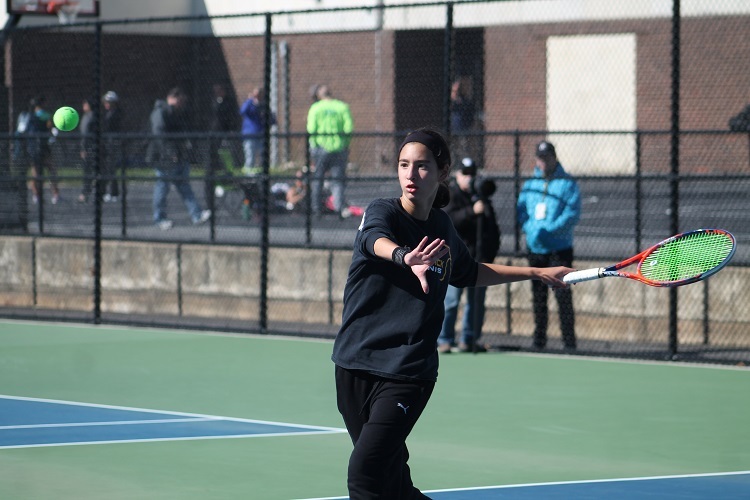 Hayes had not dropped a set all season entering the county final, but was able to turn things around early in the second set and never looked back. “You always have to adjust, and especially today because it was super windy outside,” said Hayes. “But I stayed focused and kept positive. The Westhampton Beach freshman was playing in her second straight county final but it was her first with the Hurricanes. 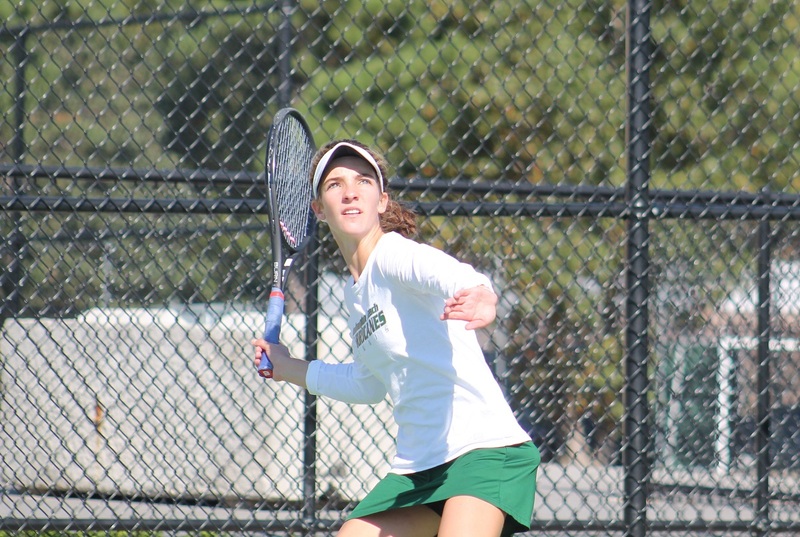 She joined the team this fall after having previously played for McGann-Mercy High School, and brought the Westhampton program its first singles county champion since Jen Dupre in 1998. 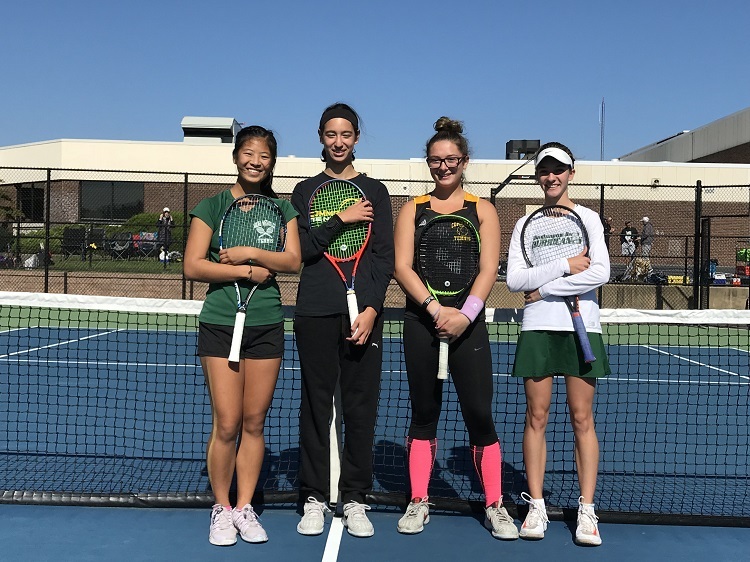 “I think she calmed down, got her composure back and kept a great attitude all through that second set,” said Westhampton Beach head coach John Czartosieski. “As a result she elevated her game to win that second set and she just took that momentum into the third and that carried her through. 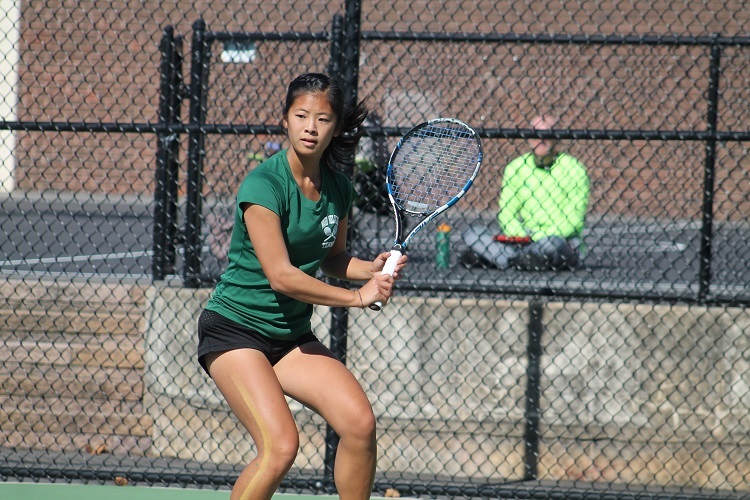 Hayes and Tannenbaum will both be heading to the New York State Public High School Athletic Association (NYSPHSAA) Championships, as will Ward Melville’s Denise Lai, who qualified for the state tournament for the third straight year by beating Commack’s Gabriela Glickstein in the third-place match.